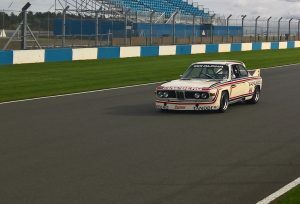 The ex-Urpiala / ex-works Alpina-BMW CSL has been out on track for the first time in 40 years. 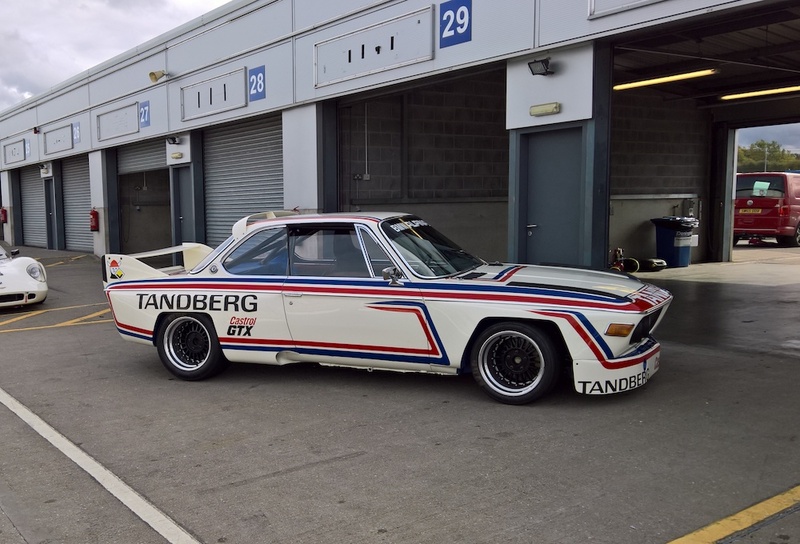 The restoration of this legendary racer was completed over a year ago and this week saw it’s first outing on track at Donington Park. The first couple of shake down laps highlighted a couple of minor issues that were quickly rectified. 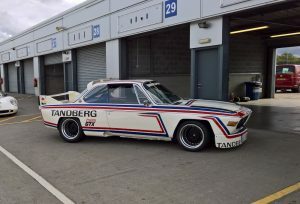 The rest of the day the car ran beautifully and sounded magnificent. 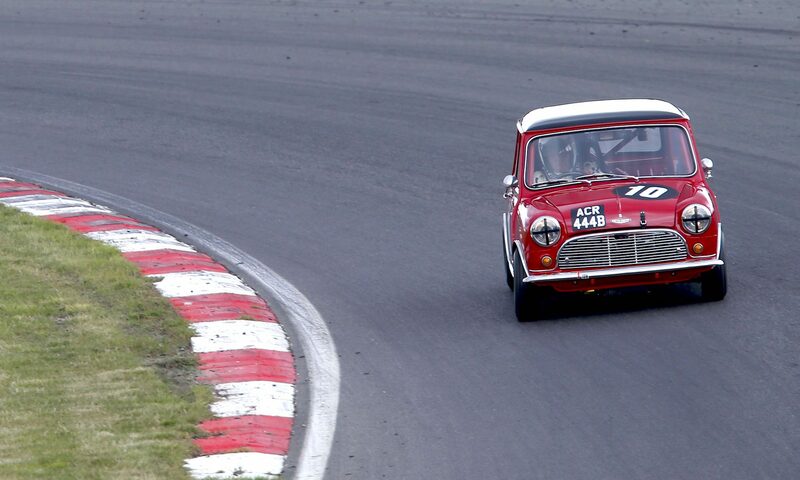 The owner loved it, quickly adapting the big car on slicks. Shaun Rainford praised the car saying it was the best Group 2 CSL he’s had the pleasure of driving. The car is currently being offered for sale by William I’Anson here.